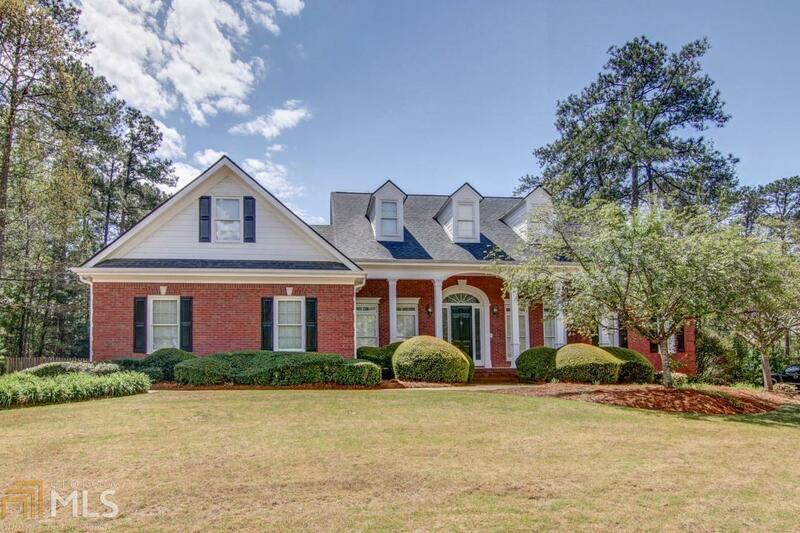 An Incredible well planned HOME in desirable Annsbrooke Swim/Tennis Neighborhood! Freshly painted, new appliances, new carpet makes this home a perfect 10! Beautiful Trim package with lots of built-ins, Hardwood floors, High ceilings, Palladium Window, Lots of windows and Plantation Shutters! New stainless Kitchen Appliances in this Chef&apos;s Kitchen with separate cook top, built in oven, microwave and fridge! All bedrooms with their own bath and walk in closets! Downstairs finished basement is perfect for teens or mother in law suite! Gorgeous fenced backyard and huge deck makes this home perfect for entertaining! This is one of the best layed out home you will see! Directions: I 20 East To Exit Salem Road, Take A Left On Flat Shoals And Then A Left On Old Salem Take Right Into Annsbrook, First Left And Then Right Onto Lancaster Home Is On The Left.